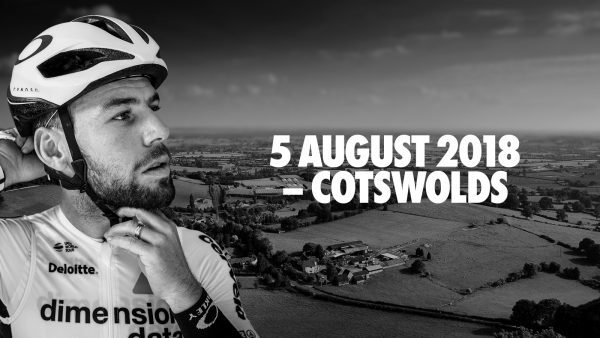 Rise Above, the official sportive of Mark Cavendish, will come to Cheltenham this summer with three new and exciting routes starting and finishing from the world-famous racecourse and heading into the Cotswolds Area of Natural Beauty. Taking place on Sunday 5 August, the third edition of the 30-time Tour de France stage winner’s sportive, which has previously been held in Chester, will provide a challenging test for all riders, similar to those challenges professional riders face every time they race. Cavendish will once again be the official starter of the sportive, before taking to the roads to complete one of the rides that he has helped create. The event will build upon the success of the inaugural Cheltenham Festival of Cycling last September, when a stage of the OVO Energy Tour of Britain, the UK’s biggest professional cycle race finished in the town. Tracey Crews Director of Planning, Cheltenham Borough Council said, “We are pleased to be able to support this event coming to the town which forms part of the Cheltenham Festival of Cycling 2018. Speaking about the event Mark Cavendish said, “I’m very excited to announce the return of my Rise Above Sportive. We have been working on the return of the event for some time and I am looking forward to taking the Sportive to the beautiful roads of the Cotswolds. Starting and finishing at Cheltenham Racecourse, all three routes will tackle the arduous Cleeve Hill, which featured in last year’s OVO Energy Tour of Britain race, and features sections that reach a 25 per cent gradient. Places for the 2018 Sportive went on general sale on Wednesday 2 May via the Rise Above Sportive website. Entries cost £45, with British Cycling members enjoying a 20% discount on entry until the end of June, while previous entrants to the sportive have also received a 20% off discount to welcome them back. Cavendish, together with his CVNDSH brand team and event specialists SweetSpot, organisers of the Tour of Britain, have teamed up to deliver the 2018 Rise Above Sportive, which will offer his fans young and old a premium cycling experience. This will be the third edition of the Rise Above Sportive, with over 3,500 cyclists having taken part in the two previous events, the last of which was held in Chester and North Wales in 2016. Right to Play and Help for Heroes will be the two Official Charity Partners for Rise Above Sportive. Mark has personally supported both charities for a number of years and is delighted to have them involved in his Official Sportive. The Rise Above sportive is the official sportive of 30-time Tour de France stage winner Mark Cavendish, taking place in Cheltenham and the Cotswolds. Over 3,500 riders have taken part in the previous editions of the Rise Above sportive. The 2018 Rise Above sportive takes place on Sunday 5 August, starting and finishing from Cheltenham race course. Riders can look forward to range of support and services, including mechanics on route, fully stocked feed stations and an exclusive gift bag from event partners. The Rise Above Sportive is brought to you by the CVNDSH brand team and SweetSpot, the organisers of Britain’s top male and female professional road races. SweetSpot Group is a sports events and marketing company specialising in the creation and execution of high-quality, annual sporting events. Re-launched in 2004 after a five-year absence from the calendar, the OVO Energy Tour of Britain attracts the world’s top cyclists, including Olympic and World Champions, and Tour de France stage winners, to compete on British roads each September. Daily live coverage is available on ITV4 and Eurosport in the UK, and around the world. Launched in 2014, the OVO Energy Women’s Tour is a part of the UCI Women’s WorldTour, and remains the UK’s leading women’s cycling event. Taking place over five stages, previous winners include Lizzie Deignan and Marianne Vos. The OVO Energy Tour Series is Britain’s leading domestic televised race Series, with a unique team based format for both men’s and women’s teams. Cheltenham Festival of Cycling is set to deliver and support a number of varied community led cycling events through 2018 and a high profile event in 2019. This follows Cheltenham’s huge success in hosting a leg of last year’s OVO Energy Tour of Britain.  Whilst plans are underway, it is likely that residents and visitors will be able to welcome the return of 50+ lime green bikes which created an eye-catching trial during Tour of Britain, as well as inclusive and accessible activities, all promoted under the Cheltenham Festival of Cycling banner. ← L’una Designs crowned #CheltenhamBest!